Winnipeg's problem with crime fuelled by methamphetamine addiction won't be addressed until the addictions problem is dealt with, say justice and community workers — but funding for rehab programs in the justice system lags behind demand. Gripped by addiction, a 25-year-old Winnipeg mother saw an opportunity on local liquor store shelves last year to feed her growing urge for a fix — not for alcohol, but for meth. 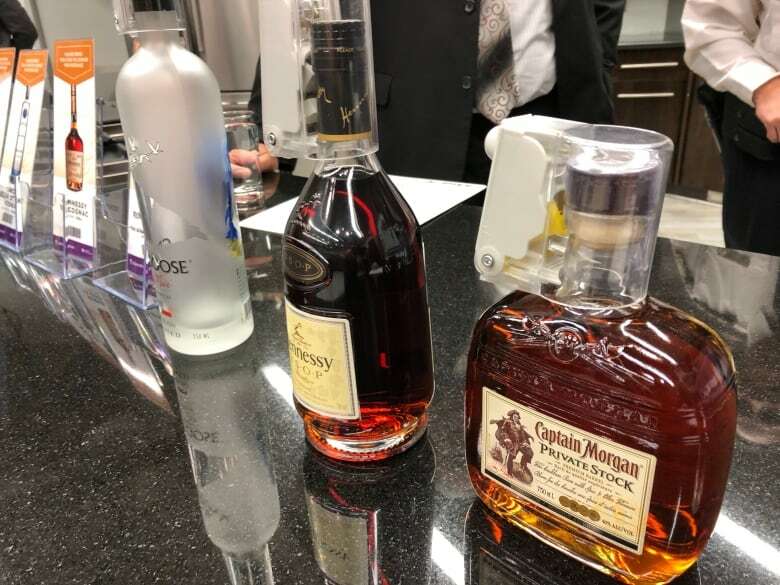 Over the course of about six months in 2018, the woman pilfered about $3,700 worth of liquor on 18 occasions, and stole clothing from three retail outlets. She would turn around and sell the liquor on sites like Kijiji as a means of making some quick cash to support her growing methamphetamine addiction. "The last year of her life has been the low point of her life and she knows she needs some help," her defence lawyer, Aaron Braun, told a provincial court judge at her November sentencing. The thefts, he says, "were for exactly what they look like they're for: for resale to try and support that habit." Hers is an increasingly common example of meth-fuelled property crime in Winnipeg. Between 2017 and 2018, Manitoba's Liquor Marts saw a 300 per cent jump in thefts, and police have blamed meth for a spike in crime that's straining their resources. The crime problem, though, won't be addressed until the addictions problem is dealt with, say justice and community workers. They argue addicted people who are arrested, incarcerated and released will continue to commit crimes spurred by those addictions unless they get treatment. But providing that treatment is a challenge that has deepened as meth use has spread in Manitoba. 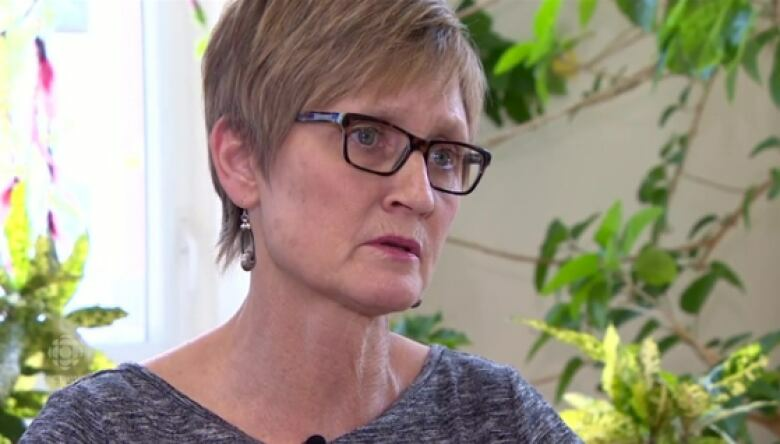 "Although there's always been addiction supports out there, they haven't been able to adequately keep up with the demand," Braun told CBC News. There are gaps in the system, he said, and long wait-lists for available programming exacerbate the problem. "We all have a stake in getting these people healthy," said Braun. "We could use more programs that are not just willing to help people with a methamphetamine addiction, but willing to help them while they're going through the court conditions." A person struggling with a meth addiction who comes into contact with the law right now has only a few options. There are Narcotics Anonymous groups in jail, and a short-term program known as Coming to Terms that helps people in custody evaluate the damage drug or alcohol use has on their lives. The most comprehensive program for men is Winding River, run out of Headingley Correctional Institution. It's touted by lawyers, researchers, addictions workers and social justice advocates alike as a shining example of rehabilitation-focused drug treatment behind bars. Winding River operates as a therapeutic community with an emphasis on helping men sort through past trauma, develop positive behaviours and learn life skills to overcome addiction. 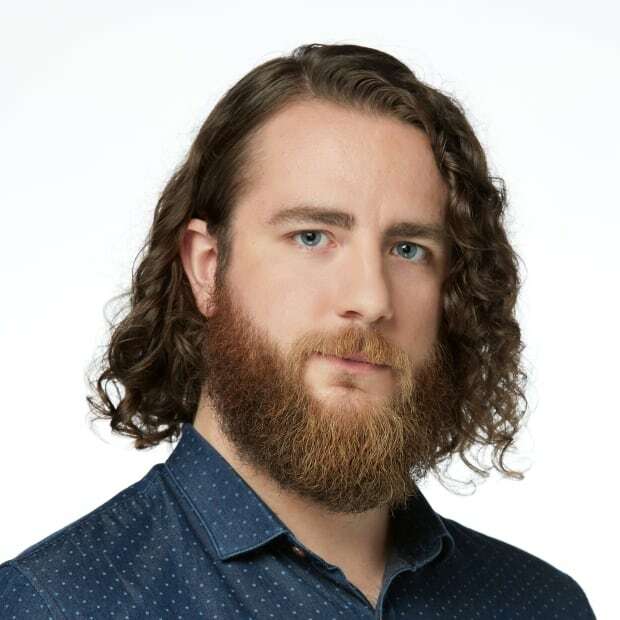 "The goal is to have participants return to their communities and families upon release as healthy and contributing members of society," a Manitoba Justice spokesperson said in an email. The program has a capacity of 156 men awaiting sentencing or who have already been sentenced, and it takes one year to complete. Co-ordinators with Winding River often work in concert with the Winnipeg drug treatment court, a specialized court tailored for cases involving people with addictions. "Winding River right now is the leading program for any addict," said drug treatment court federal prosecutor Jeremy Akerstream. The drug treatment court has operated on a harm-reduction basis since it began in 2006, admitting clients who plead guilty to some crimes where drugs played a role. It operates kind of like a bail program, but with more conditions. Rather than going to jail, clients attend court weekly and can receive incentives or admonishments from the presiding judge based on their performance. The program covers addiction therapy and drug testing costs. Participants have curfews and enrol in community services such as Narcotics Anonymous. The initial goal is to break the cycle and reduce recidivism through supervised treatment, said Akerstream. Bigger picture, the hope is to reduce the number of crimes associated with addiction. And to a degree, the drug treatment court has been successful in doing that: the recidivism rate for further drug or predatory crimes is about 10 per cent for those graduated from the program, said Akerstream. People convicted of drug addiction-related crimes who are housed in provincial correctional facilities fare much worse. Akerstream said recidivism rates for the general incarcerated population are closer to 66 per cent. University of Winnipeg criminologist Michael Weinrath has studied the drug treatment court. In a 2016 report, he and his co-authors found 94 of 288 participants "graduated" between 2006-15 — meaning, in essence, one-third of accepted participants complete the program. That's partly because it is quite rigorous, said Weinrath. "It's a bit of a cliche but people have to be ready to undertake this sort of treatment," he said. "People have to be interested and motivated." The need for the treatment is there, says Akerstream. In the years leading up to 2015, nearly two-thirds of drug treatment court participants were primarily using cocaine. Crystal meth was the drug of choice of fewer than one-fifth. "We've seen that double," he said. But meth treatment presents unique challenges. People struggling with meth addiction often require longer, more intense programming to recover, and bouts of meth-induced psychosis can make users unpredictable and potentially violent at the outset, said Akerstream. 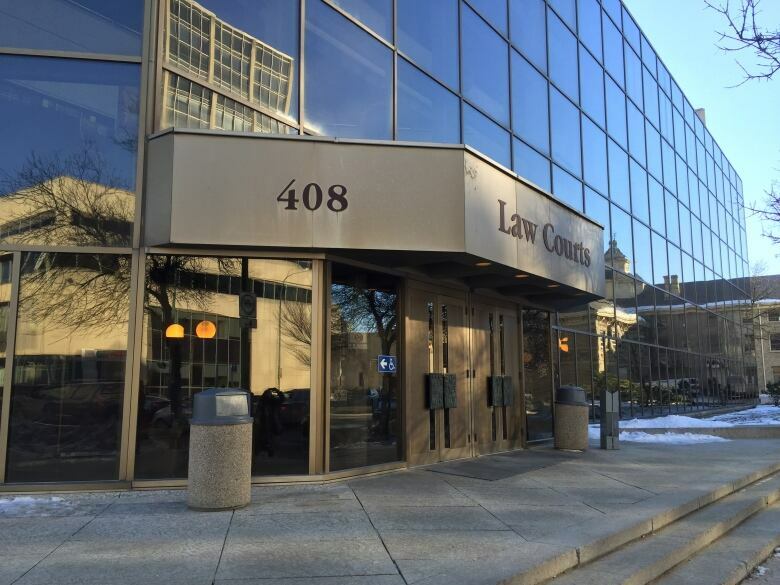 Safety of staff and the public is a priority, he said, which is why the Winnipeg drug treatment court generally excludes anyone who has committed a violent crime, or used or threatened to use a weapon in the commission of a crime. "So many of the charges that we're seeing for individuals who are using methamphetamine involve either violence or brandishing weapons," said Akerstream. "I can't obviously comment on why that is — whether it's just sort of the nature of the subculture and individuals who are involved in the subculture, or if it relates to how individuals are reacting to methamphetamine." The challenge, he said, is that while the need for treatment has increased, "the guidelines that we currently have in place don't always allow treatment of individuals who are suffering from meth addiction because of the nature of the offences." In addition, funding hasn't kept pace with the increased demand for treatment in custody. The Winnipeg drug treatment court is federally funded. Manitoba Justice manages the program. It received $400,000 for the 2015-16 and 2017-18 fiscal years, and a new five-year deal will see those levels maintained until 2023, according to Manitoba Justice. The failure to increase the funding with inflation amounts to a budget cut, Akerstream says. "Every year that we stay at that same number, our ability to access further resources for our participants, or even maintain the status quo, diminishes." Right now the maximum capacity for drug treatment court is around 22 people per year, down from around 30 in 2012, he said. As of early February 2019, 28 people who passed the screening were wait-listed. "We could effectively double the program tomorrow if we had the resources," he said. A spokesperson with the Public Prosecution Service of Canada said there are ongoing efforts to expand the availability of drug treatment court in parts of Manitoba outside Winnipeg. In addition to expanding the drug treatment court and replicating programs like Winding River at other facilities, John Howard Society executive director John Hutton said more resources are needed for people once they complete in-custody and probation programs. "That might be working more with groups like ours," he said. "If you're going to do more in custody you do have to link it to supports in the community after the person is released." The Behavioural Health Foundation is another program helping people with addictions who have been convicted of crimes. "They often have to commit crimes to maintain their addiction," said executive director Jean Doucha. "There's that real dark side to addiction that takes a long time to change." The program takes in about 300 men and women annually and operates on some of the same principles as Winding River: it offers people a stable environment and counselling through which they can process past trauma and work toward recovery. Its Breezy Point program is specifically for women and is open-ended. That means participants and their families can stay in facilities until they are absolutely ready to reintegrate back into the community, said Doucha. About 40 women go through the program annually. 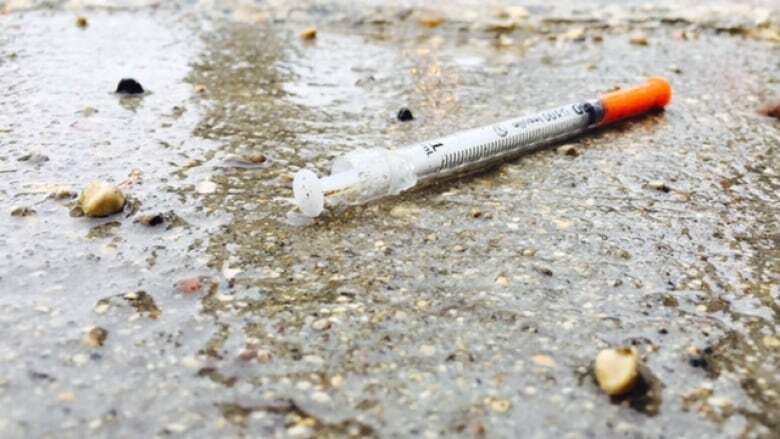 Doucha said the dynamic at the BHF has dramatically changed in the past three years, with at least half of all participants now struggling with meth addictions. Those people often need more time and twice as many staff members to tend to them when they first go through detox, she said. "They'll be here three or four weeks and they'll still be hearing voices and seeing things." Despite a huge increase in demand, the foundation has been unable to expand its services due to funding constraints. Referrals to the program have shot up to about 2,000 per year, said Doucha, and there are about 80 people on the wait-list currently. It takes about six weeks to get a bed. Part of the issue stems from a lack of investment in existing treatment options. Doucha said many agencies haven't seen an increase in funding from the province in seven years and she worries some may go belly-up. "It's taking a long time for any help for the present addiction providers," she said. "You end up with stressed-out staff with no increase in funding or pay increases. I've been saying the same things for so many years now that it's depressing." The 25-year-old Winnipeg mother responsible for the $3,700 in liquor thefts last summer was accepted into the Behavioural Health Foundation while awaiting sentencing. There was a considerable wait-list. She had the option of going through a bail program that would've paused her time in custody while she waited to get a bed at BHF. But on the day of sentencing, the woman said through lawyer Aaron Braun that the remainder of her sentence going forward was comparable to the expected wait to get into BHF. She opted to give up her spot on the wait-list and stay in custody to finish her sentence, rather than get treatment first. She pleaded guilty to 18 Liquor Mart thefts and to clothing thefts from three retail shops, including two instances where she threatened to stab loss prevention officers at the retail stores when confronted. The judge issued a 120-day sentence, emphazising that she needed to get herself to treatment after it was completed. She agreed she would. Braun said the young mother was motivated to regain custody of her young child one day soon. "You've been applying to treatment programs already. You've made that mental decision... I hope that you're sincere," the judge said. "If you don't deal with the issue now, you're just going to get sort of sucked back into that cycle of crime you ran in the summer and you'll be back in jail before too long. "Nobody wants to see that happen."